Five of Tyrone’s custom bagpipe compositions were selected by Bruce Gandy for his 2005 Contemporary and Traditional Music for the Highland Bagpipe, Volume Four. Bruce’s four volumes over 16 years are credited with raising the bar internationally for modern bagpipe repertoire. 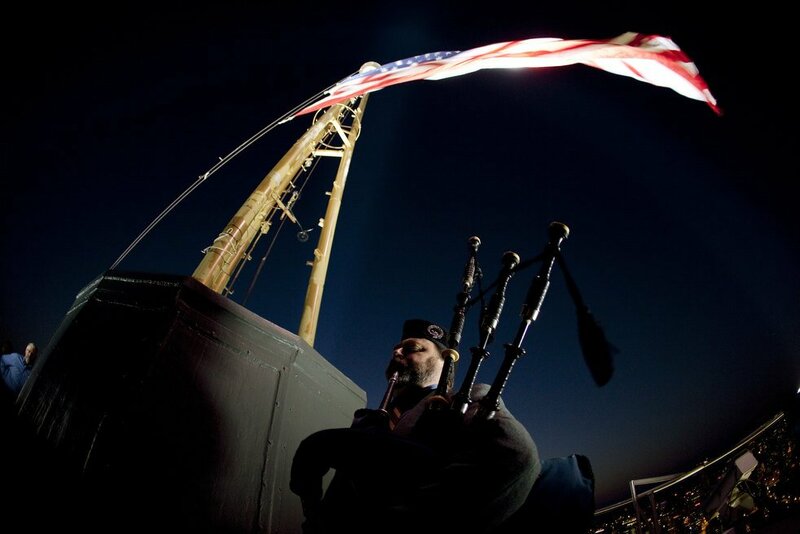 Commissioning a bagpipe tune is a unique way to celebrate an event or someone special. An original tune may commemorate an anniversary, family gathering, personal achievement, a place that is deeply personal, or perhaps a person you hold dear. Tyrone’s compositions reflect the subject of your choosing. 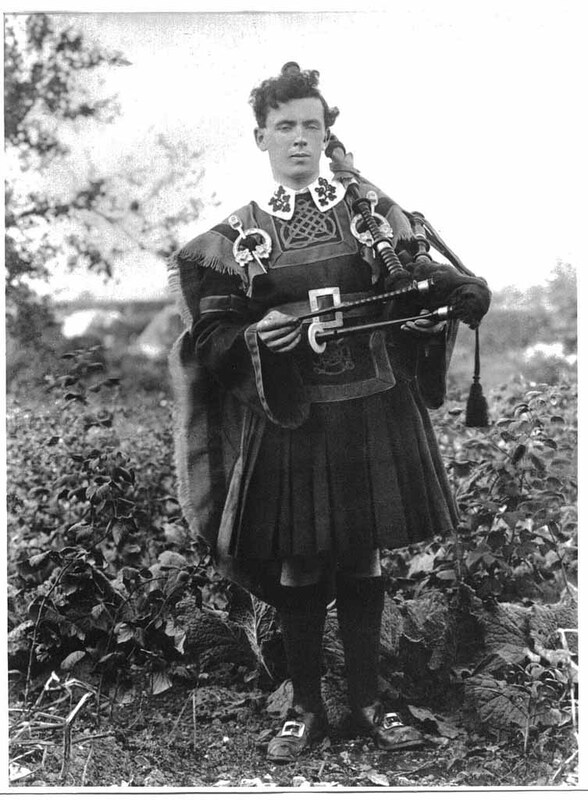 Jigs, reels, airs, marches and hornpipes or classical Piobaireachd are created to bring a ‘tone sculpture’ to life with the bagpipe’s traditional nine-note framework. Original two-parted or four-parted tunes are available for commission. 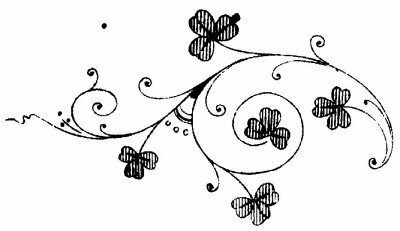 The final melody is available for presentation, framed as a document, written by hand if you like, but usually professionally typeset. Recordings of original compositions on CD, whether on Highland Pipes, Small Pipes, or by an ensemble are an option.